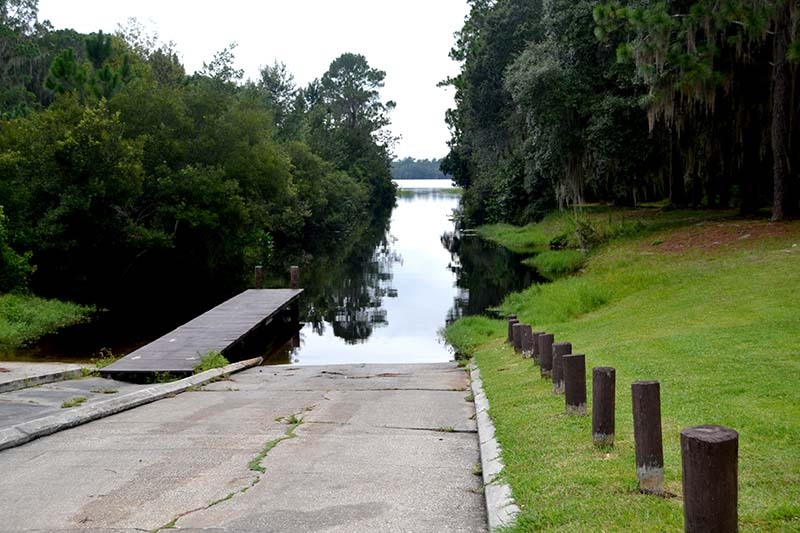 The Lake can be viewed and enjoyed at Alachua County Lake Alto Park, NE 134th Place in Waldo. Enjoy the boat ramp and sandy bottom access to the lake perfect for swimming, boating, wildlife viewing and fishing! Hiking trails are also at the Lake Alto Park. LEAFS has a walking trail by the lake.